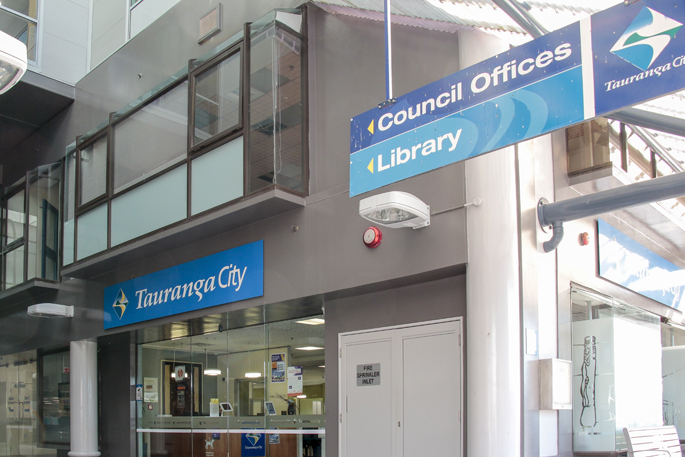 The four areas council will be seeking feedback on focus on its Climate Change work; how it should support regional safety and rescue charities, increasing rates to improve access to tertiary education and some regional commuters services; and whether it should increase rates to fund a one year trial of fare free bus travel for Tauranga school students, to help reduce congestion in the city. 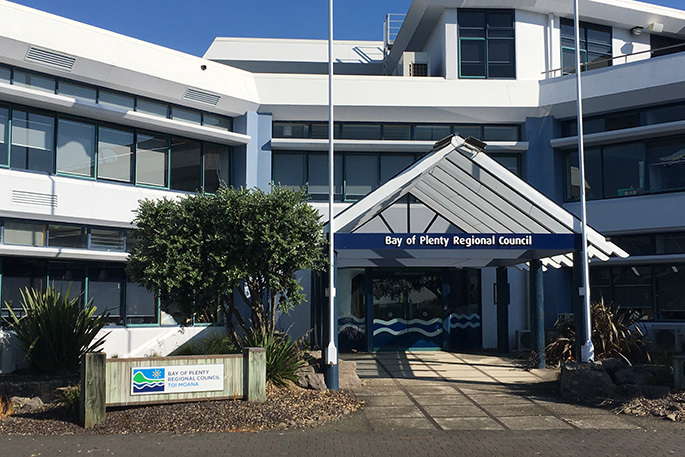 Bay of Plenty Regional Council Chair Doug Leeder says council is taking a slightly different approach to consultation this year – with a longer consultation period and a new approach to hearing from the community. 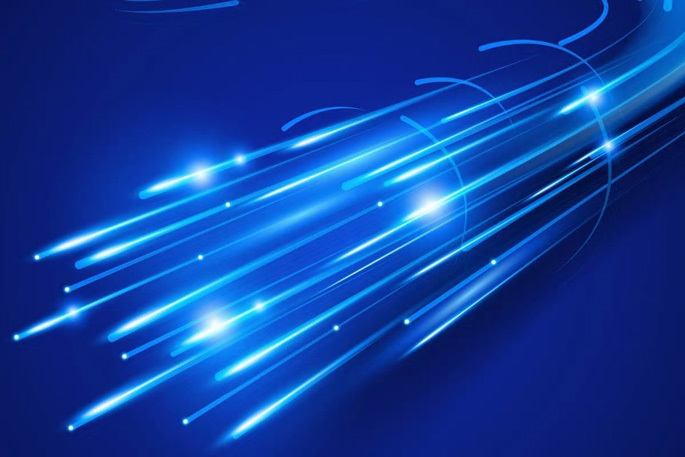 “We have some interesting topics we need feedback on this year, and while not all will be applicable to everyone in the region, we’re keen to hear all feedback and see people’s submissions. This is your chance to have a say on our work for the next year,” says Doug. Doug says the Regional Council is also hoping to make it easier for people to see what the effect of any proposals is on their rates, by introducing a rates calculator to its website. 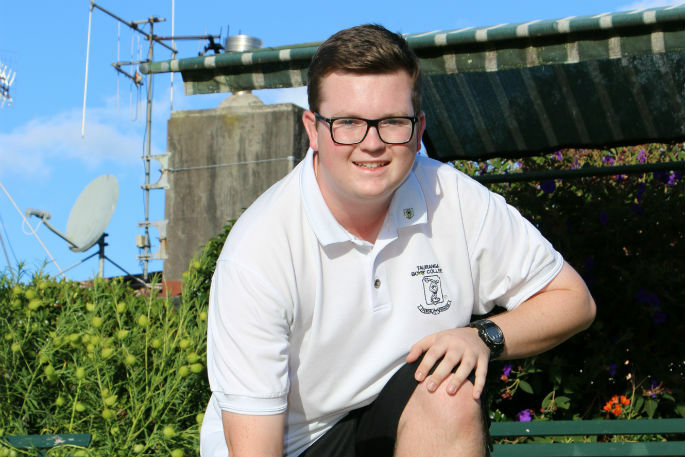 General Manager Corporate Mat Taylor says the Regional Council is proposing $187 million of expenditure in 2019/20 and delivering over $1 million of savings through its fit for purpose review carried out over 2018/19. Consultation on the Annual Plan will open on March 18, and continue through to May 6. 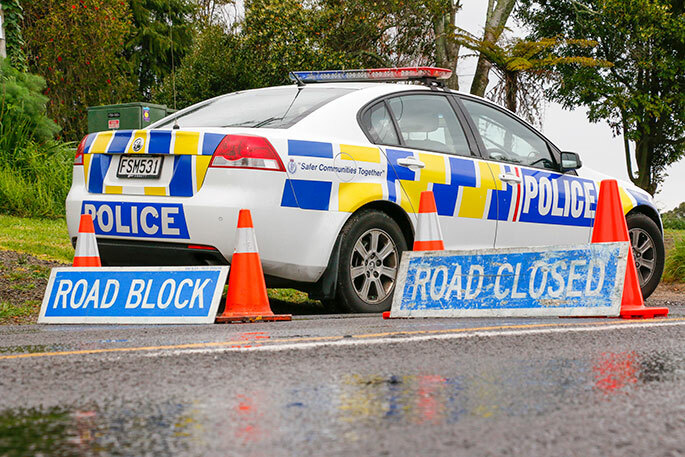 Submissions will be able to be made via the Regional Council’s website at www.boprc.govt.nz/annualplan, where from Monday March 18 people can also read the Consultation Document and find out where and when they can speak to staff and councillors.